There’s a long-standing myth that if you have asthma, you should avoid exercising, but there are numerous examples of professional athletes that thrive in their profession despite having asthma. 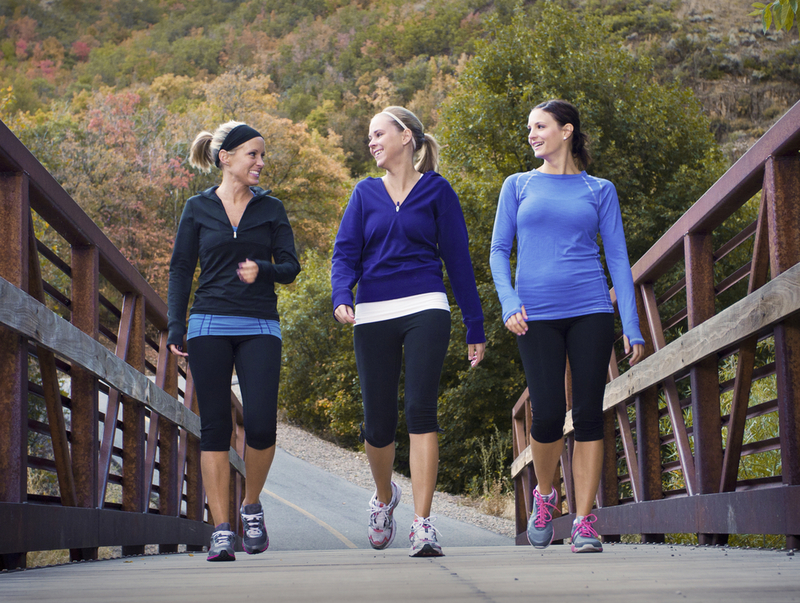 Even individuals with exercise-induced asthma can reduce asthma symptoms by working with their doctor on a medication management plan. New research further dispels the “no exercise with asthma” myth—researchers found that 30 minutes of exercise a day can actually relieve asthma symptoms. The study looked at the exercise habits of 643 individuals diagnosed with asthma and found that those who exercised regularly were two-and-a-half times more likely to have solid control of their asthma symptoms, in comparison to individuals that didn’t exercise. Simon Bacon, lead author in the study and a professor in the Department of Exercise Science at Concordia University in Montreal, said asthma sufferers don’t have to engage in strenuous workouts to see relief from their symptoms. Thirty minutes of moderate exercise a day—like walking, biking and yoga—can significantly reduce asthma symptoms. 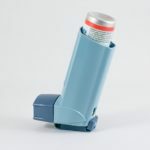 Asthma inhalers, bronchodilators, and medication like albuterol have been known to help when taken about 10 minutes before exercising, but asthmatics should check with their doctor to identify the right course of medication to take before exercising. A study published in the British Medical Journal also discovered that individuals with exercise-induced asthma could benefit from taking vitamin C.